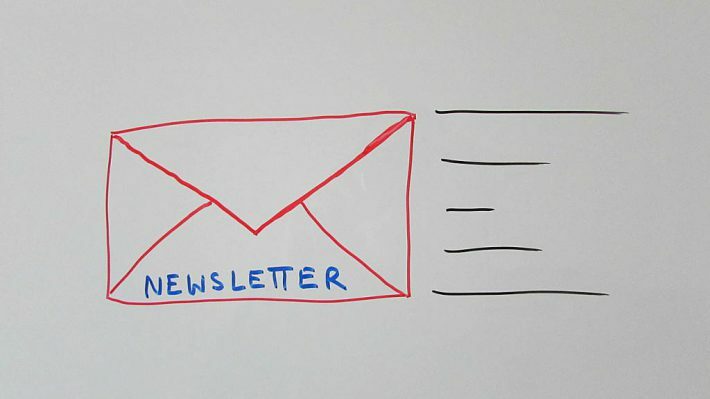 Do you have a newsletter that you email to past customers or current prospects? What type of content are you including? Richie I discuss a few “tweaks” that can save time and increase your click rates. You will be able to put these ideas in play as soon as you are done with the short video. 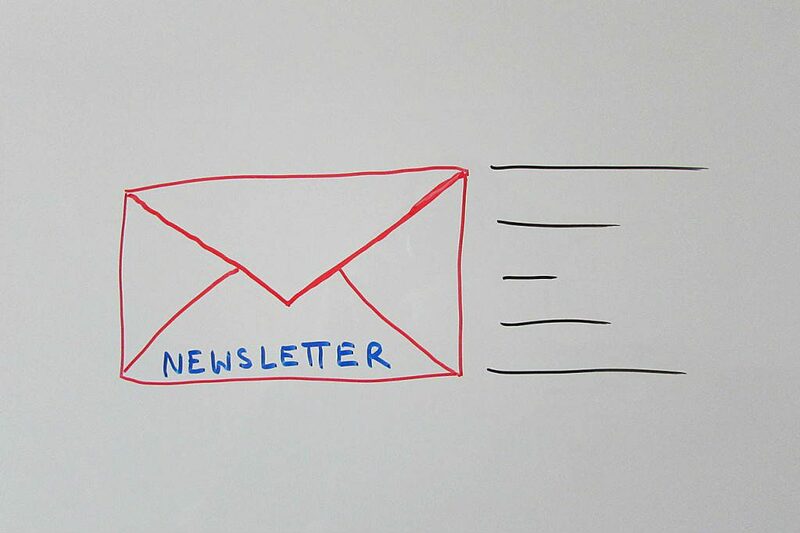 Not doing email marketing yet? Don’t worry – in our niche that is very common. If after watching our video you have questions or are interested in setting up an email marketing strategy – please don’t hesitate to contact me (Denise).